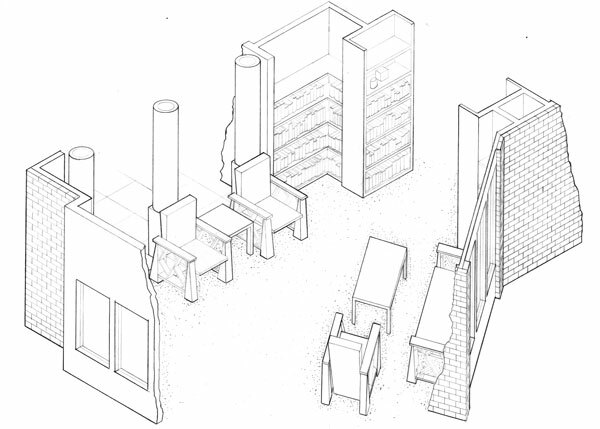 Write Up: This was the very first design studio of college. 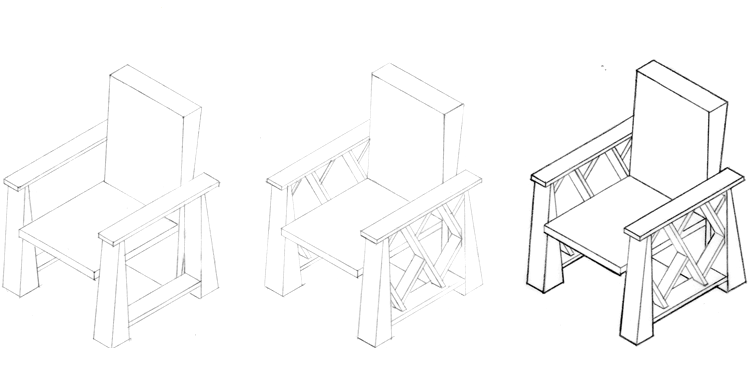 The professor asked each student to design a chair and insert it into numerous hand drawings. 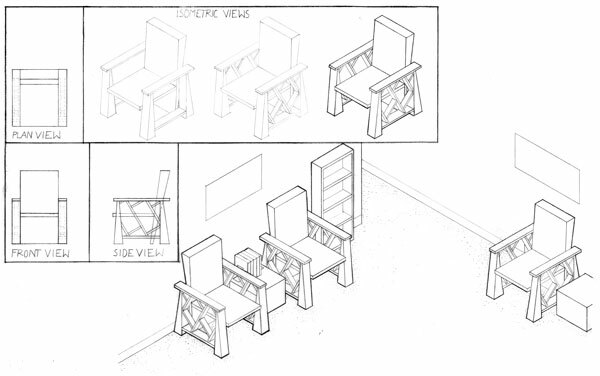 Physically making the chair is on my bucket list.